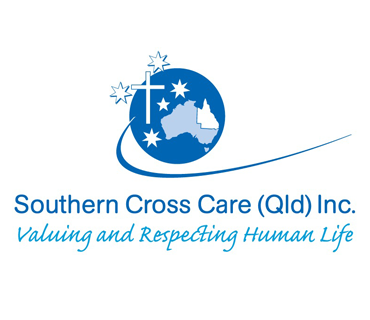 "Southern Cross Care (Qld) Inc. has been a customer of Miles Witt Partnership for over 15 years. Our relationship continues to this day because of the valuable information provided by Scott and his team, which ensures that we can pay our staff correctly and appropriately. The team at Miles Witt have also assisted greatly in negotiating our Enterprise Bargaining Agreements and ensure that we comply with the complexities of the Fair Work Act. I am confident that Miles Witt and Southern Cross Care (Qld) will be sharing this valuable relationship for many more years in the future."